They have already faced each other on six occasions (all fierce clashes), and Alexander Zverev beat Marin Cilic on five occasions. Zverev does not make a bad season, but it is also far from a spectacular year for the German who has wavered in many competitions. Last week, at the Masters 1000 in Paris, he was dominated by Karen Khachanov in straight sets. But it is important to note that he had shoulder pains and had difficulties to execute the pulling movement. Already Cilic also does not make an incredible season (taking into account the high level of the Croatian). He has said in recent weeks that his focus is ATP Finals and the Davis Cup. However, the Croatian went well at the Masters 1000 in Paris and gave a lot of work to Novak Djokovic in the quarterfinals of the French tournament. “I played very well against Novak, but also against Kohlschreiber and Dimitrov. I am motivated, the challenge is to play against the best in the world. 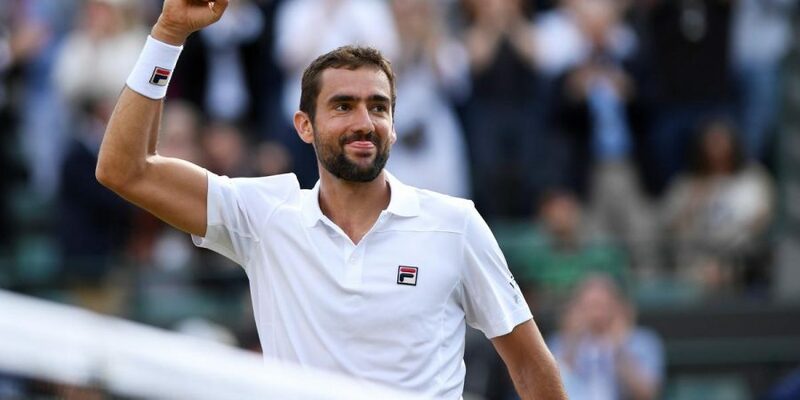 I’ll try to focus on each match, from the first to the last, “said Cilic. On the match, I see Cilic in better physical condition than German. Moreover, the Croatian showed good level of tennis in the Masters 1000 of Paris. Already Zverev had the problem in the shoulder against Khachanov and does not inspire much confidence. So, I see the hc +2.5 games for Cilic as a good bet here.